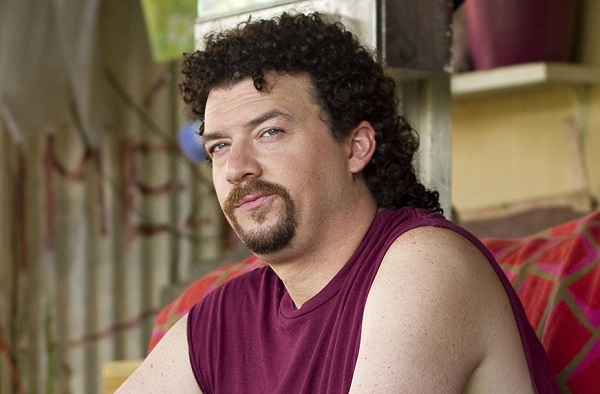 Danny McBride, who is most known for his role as Kenny Powers in HBO ‘s ‘Eastbound and Down‘, has just signed onto a new series for the pay network for a comedy series called ‘Vice Principals‘. Knowing McBride’s past comedic work and judging by the title of this alone, this has comedy gold written all over it. 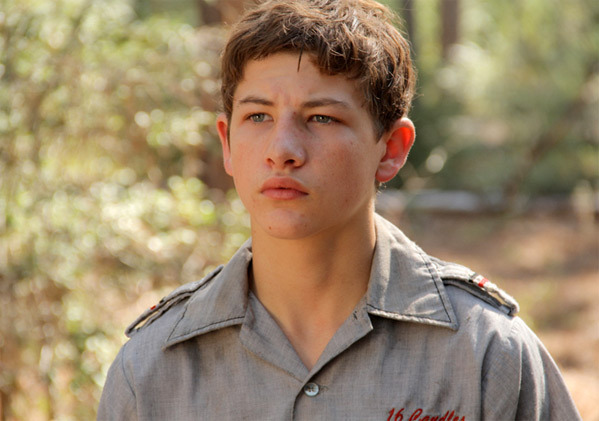 We had the distinct pleasure to sit down with actor Tye Sheridan for the movie ‘Joe‘ that starred Nic Cage and was directed by David Gordon Green. The first part of this video is a one-on-one conversation with Tye and writer Suzanne Loranc. Following this brief one-on-one, there is a round table interview Tye for your viewing pleasure. Tye discusses his role in ‘Joe‘, working with Nic Cage, his interest in directing, his favorite films, and his favorite super-hero he would like to play in a movie someday. This was a very fun interview in Dallas, TX. Go see ‘Joe‘. And don’t forget to CLICK HERE to read my review of ‘Joe‘. 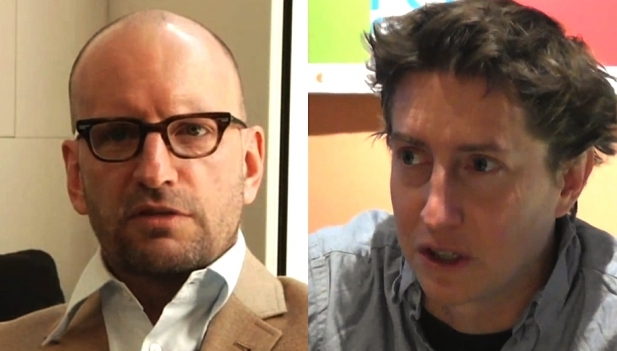 Director David Gordon Green has had quite an impressive resume over the last ten years, and this being 2014, Green is showing no signs of weakening or bowing down to the execs of Hollywood any time soon. Green’s resume includes ‘Pineapple Express‘, ‘Eastbound and Down‘, ‘Your Highness‘, and the more recent drama ‘Prince Avalanche‘. 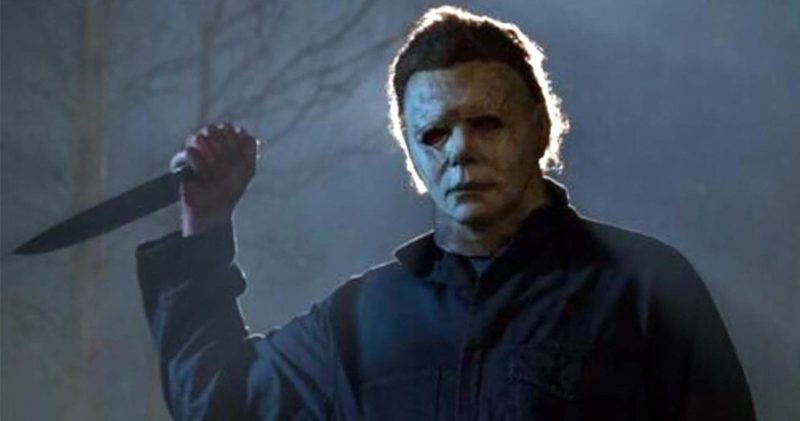 He also produced the gritty thriller ‘Compliance‘. 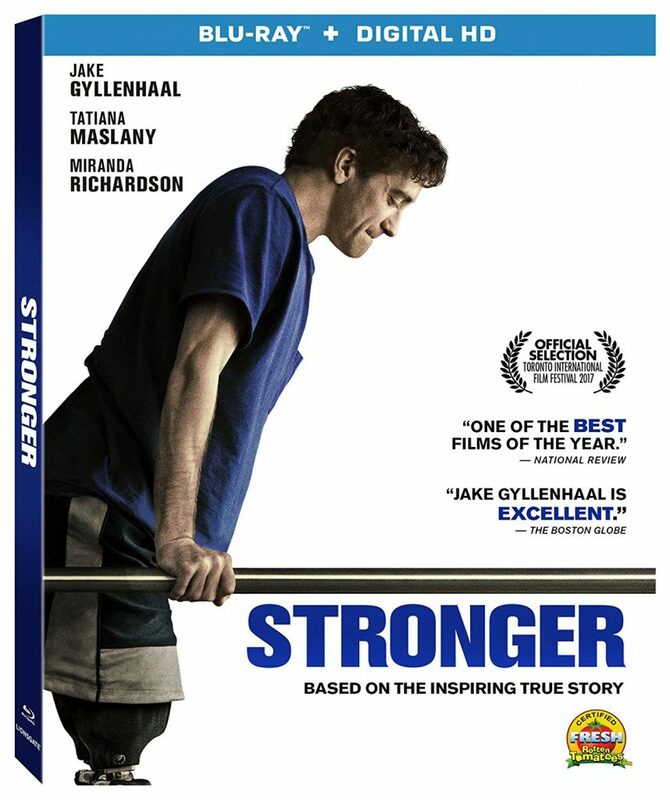 Green seemed to step away from the likes of Will Ferrell, Seth Rogen, and Danny McBride, and made an unrelenting yet beautiful movie with ‘Joe‘, which is based on a novel by Larry Brown of the same name from 1991. 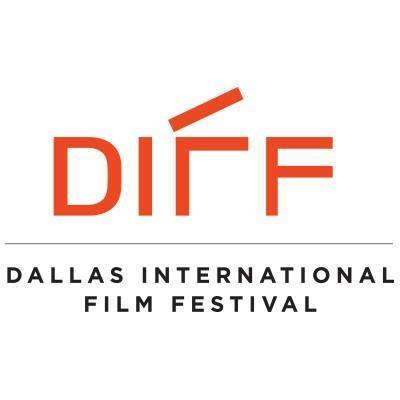 April 3rd is exactly one month away, and that means it is time for the next Dallas International Film Festival (DIFF) to invade Dallas. The festival will start on April 3rd and run through April 13th at a variety of theaters in the Dallas area. There will be around 150 films from all over the world premiering in Dallas. Some will even be world premieres. Actors, writers, producers, and directors will be in town for the event as well. 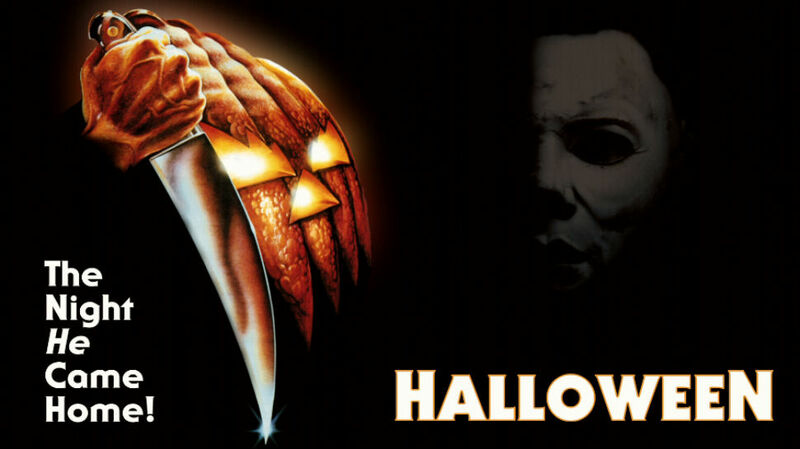 And of course, you can buy tickets to attend the festival or any movie you want to see. 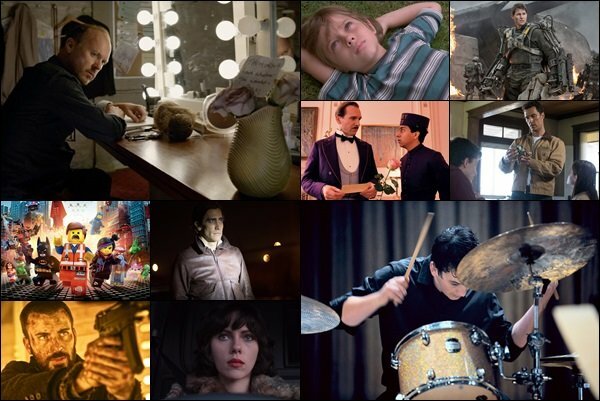 DIFF has just announced the first ten films that will be coming to this year’s festival, and they look AMAZING.